Wigtown Book Festival 2019 is the 21st annual festival. Over 200 events for all ages including literature, music, film, theatre, arts and crafts. The 10 day Wigtown Book Festival is based in and around Scotlands Book Town and grows in popularity and size every year. 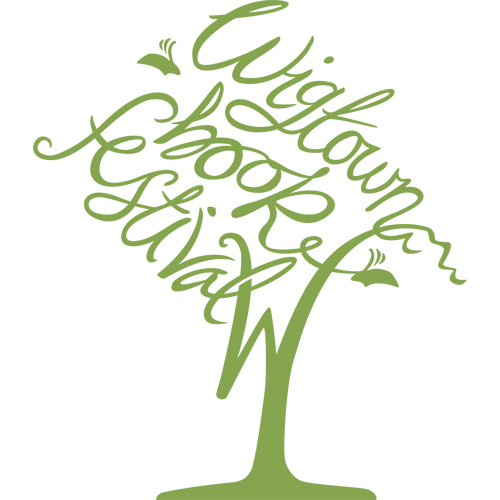 Another great reason to holiday in South West Scotland.The Wigtown Book Festival 2019 takes place from 27th September to 6th October 2019. For 2019, the festival marks the 21st year since Wigtown became Scotland’s National Book Town with our largest and most diverse progamme ever. Whether it’s your first time, or you’ve visited before, we’d love to celebrate with you in the autumn.